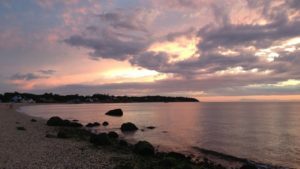 When you see articles in the press lately about the North Fork, you read about the abundant wineries of Cutchogue and the much-extolled beauty of Greenport town, but rarely does Southold town come up. In past years Southold had become a “drive-through” town, with shuttered storefronts, realtors and only a few retail shops. 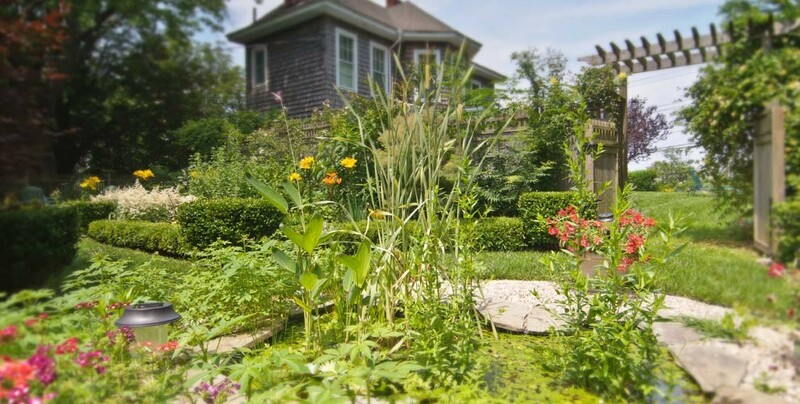 But recently there has been a resurgence in Southold. In the past few years, stores have been opening- interesting, cute, quaint stores. These are the kind of stores that coax you to linger and offer you the unusual, handmade, quixotic and distinctive. The heart of the town has become the corner of Beckwith and Main. 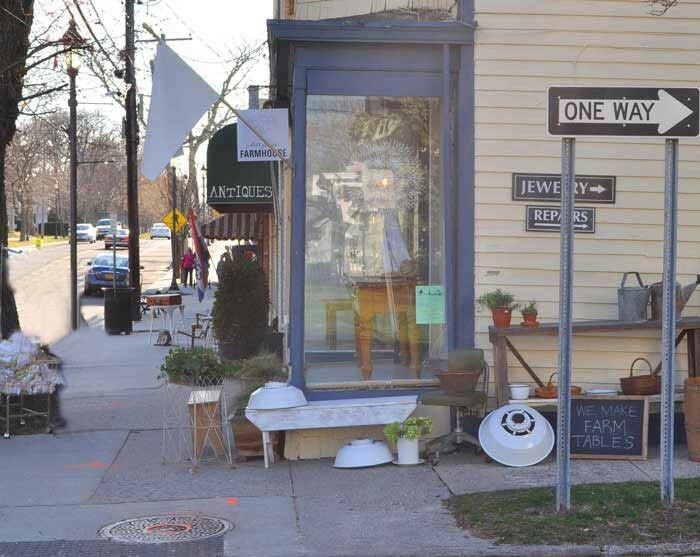 At the corner, White Flower Farmhouse Antiques moved from Peconic Lane along with Taste of the North Fork. White Flower Farmhouse has been offering a clean cottage style of farmhouse antiques in vintage items for years. Taste of the North Fork has been offering Jams, Jellies preserves and items made food grown on the North Fork. Coast, a little shop that sells found and handmade items from the shore and Unique Antique Designs, and unusual antiques store that offers something for everyone, opened further east on Main and a tag sale and clean out services store called Lost and Found opened down Beckwith. 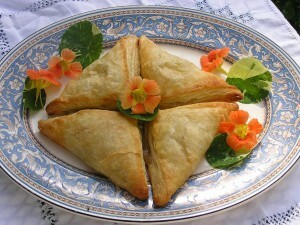 These stores linked existing stores like T&J Schlect Jewelry, the Drug store and further down the road, Complement the Chef (a great store that sell everything you need for your gourmet kitchen.) The historical societies’ Treasure Exchange has been offering local antiques, local interest books and other North Fork memorabilia for quite a while. 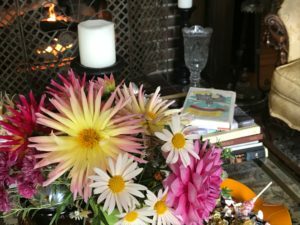 There is Carol’s Kids Corner and Bath & Linens of Southold. Cap it off with the shops of the Feather Hill shopping center, which include Robert’s Jewelers and Elmer’s Custom Amish Furniture and you can have a nice lunch at Michelangelo’s or Wednesday’s table. Down the street is Jeni’s Main Street Grill. Across the way is the Southold Emporium Variety store and Rothman’s Dept. Store and Ye Olde Party Store housed in a medieval looking slate-roofed brick building. 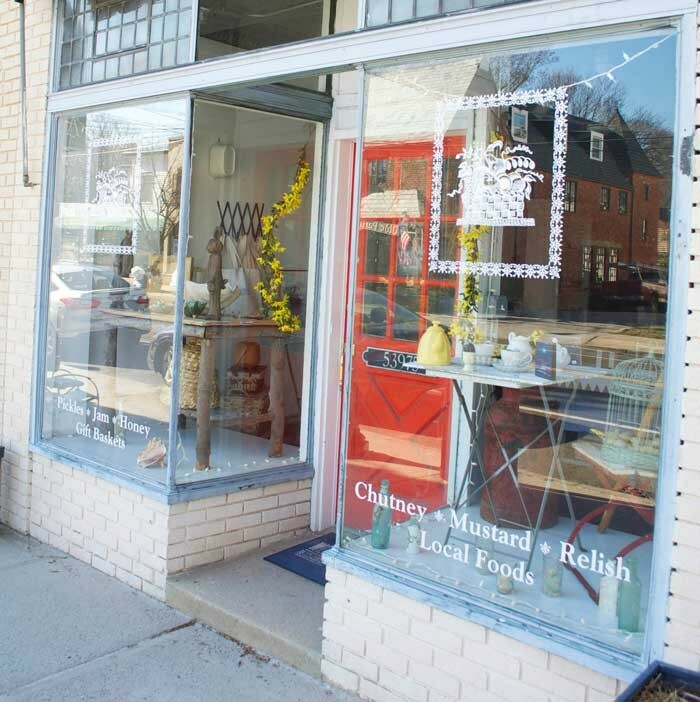 Southold is really coming into its’ own and is now a place where you can spend an enjoyable afternoon, strolling up and down Main, shopping and having a bit to eat, enjoying all the charm of an old country town. 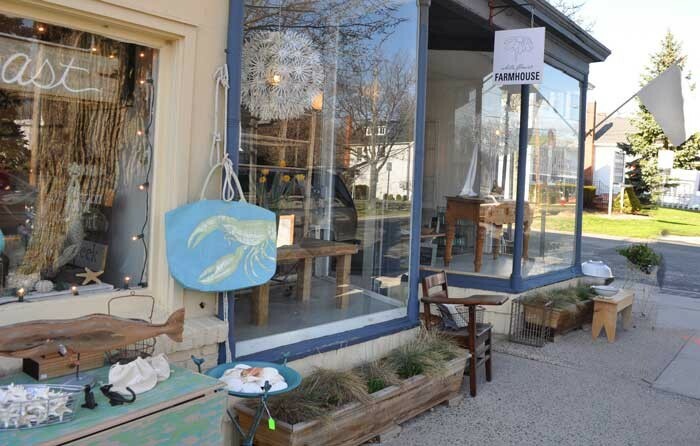 We will be featuring some the shops of Southold in future blogs, so check back. And if your interest in local real estate, the realtors are still they’re too! 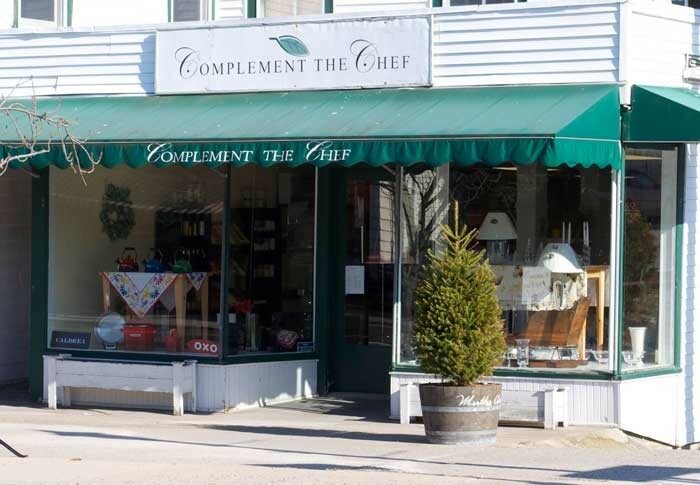 Compliment The Chef has been selling a wide variety of gourmet cooking implements, recipe books and tableware for over 10 years in Southold Town. 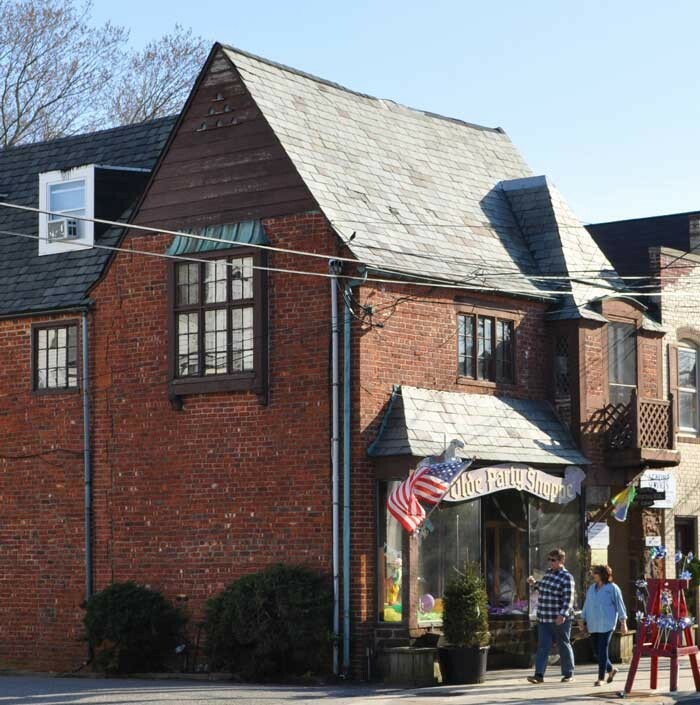 This slate roofed, brick building, one of the oldest buildings in town, houses “Ye Olde Party Shoppe” where you can browse through an extensive array of party supplies. Taste of the North Fork recently moved from Peconic Lane in Peconic. The still sell a host of delicious food stuffs made form the bounty of the North Fork. Coast and White Flower Farmhouse on the Main Road in Southold.